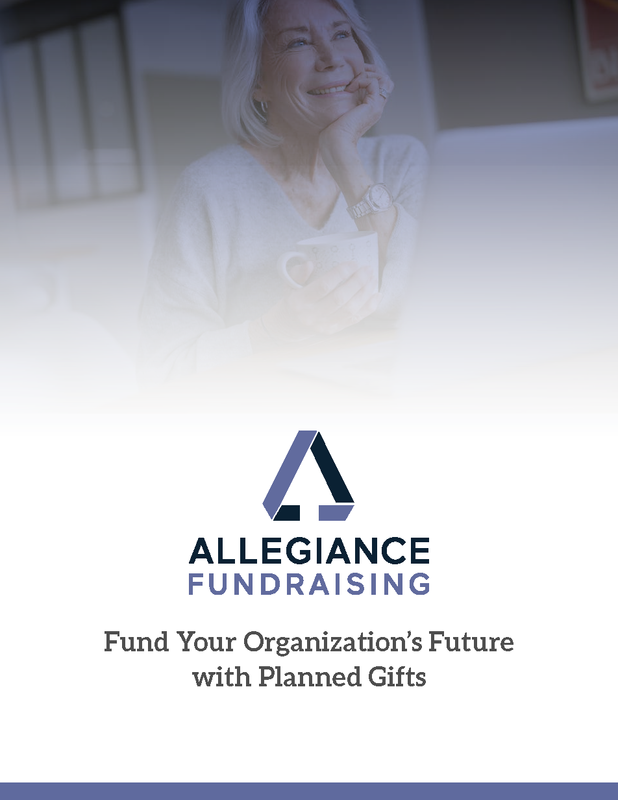 Learn how to design, implement and manage a robust planned giving program with just a few tools, a minimal budget, and a few hours a month. Copyright © 2018 Allegiance Fundraising Group. All Rights Reserved. Web Design by First Scribe.